Here are some data recovery enquiries from CCTV cameras and DVR equipment. Connected to an MPEG4 DVR and looks as thought he hard drive is not being detected by the DVR anymore. It has not been formatted so there should be data on there but unable to be recovered on the DVR itself. The HDD has been tested on a USB connection via a caddy on a PC and the PC does not see the hard drive either. I need to recover the CCTV image files from this DVR system. Our WD “My passport” has stopped working, from what we can tell it’s not spinning up anymore (no vibration at all when it’s plugged in), it keeps beeping and flashing. It’s either a 500GB or 1TB model, we don’t know for sure. We would like to ask about CCTV Data recovery options available and the costs. The images are recorded onto our DVR system (containing the hard disk) and it’s from there that the CCTV data recovery is needed. I want to get the CCTV and DVR image data stored in my laptop, but when I open the laptop it says it requires a power on password, which I have never set. I gave it for repair and the repair guys told me that the windows is broken and their only choice is to install windows again which can delete all the data stored in my laptop. How can I get all the data ? SanDisk Ultra II (240gb) bought late in 2015 has stopped working. Desktop hard drive indicator stays on and the machine will not boot. Have tried connecting externally, with a working USB bridge to another computer – the device is not detected. I will be returning the device under warranty to SanDisk. Please can you contact me with some data recovery options? My iPhone (5s) have had overloaded memory and stopped working. I could see only Apple icon all the time. So, there was a system update. And now I have photos only from iCloud (about 300). My 7000 photos disappeared. I tried to recover it using recovery programs with no result. I also called local repair services. Phone has no value for me right now. I can let someone take it to pieces but I must have these images. 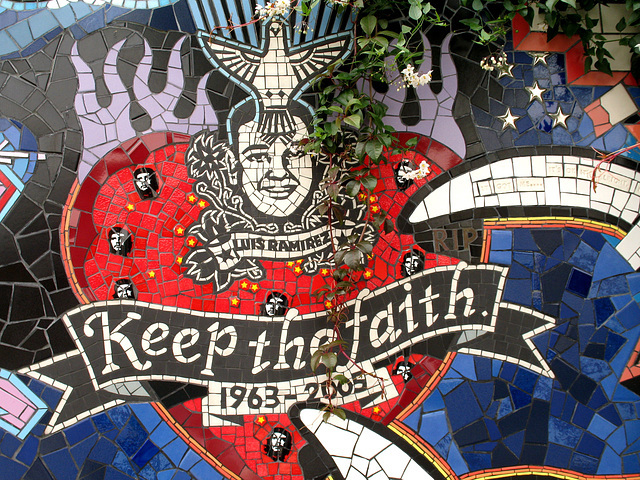 I had the images saved to a sandisk hard drive and wonder if you can extract the file from that? Its a Sandisk ultra hdd that I’ve made into a portable drive. When you plug the external hard drive in it doesnt show up on my computer but showes up on the bit where you can disconnect the hard drive, Also shows up on the disk management but says it is unallocated. I did a disk defragmentation on my computer but didnt realise my external hard drive was plugged it, That was the last time my hard drive actually worked but not sure if thats the reason its not working. Also when you plug it in the light doesnt come on anymore but does make noise to show its registered on the computer and makes the external hard drives makes a noise like its running. i spoke to sandisk about it but they dont seem willing to do the data recovery work. 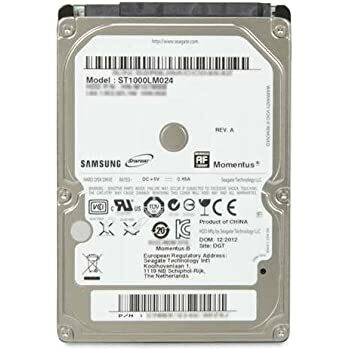 In this post we look at several data recovery enquiries we received about Samsung ST1000LM024 hard drives where the users couldn’t access their files anymore. I believe the problem is due to overheating. I have have two external hdds that have failed. one ticks once plugged in. The other when plugged into my mac states that it is drawing to much power and the usb port is then turned off. External hard drive fell off PC tower. The device now just clicks and does not read. One of our IT chaps has taken a look at it but cant fix it or access my files. It holds family photographs only which we want to recover. My western Digital my passport hard drive was dropped on the floor. It contains basic files such as spreadsheets, word documents and active inspire PowerPoints. However simple, they are quite important. The light comes on and a whirring sound is made when plugged in to the computer however the computer can not find the hard drive. If you could estimate a quote for the repair that would be appreciated. I am a teacher so contacting me by email would be preferable. HDD is exhibiting a steady beep when plugged in. Does not show up in “my computer”. Can you tell me your availability and rates? There is not access to the drive or the files it contains. A teacher in desperate need of recovering all my hard work over the last 3 years off my hard drive. It fell last night and reconnected fine. Now I started my laptop up I’ve switched USB ports and even laptops but no luck! Its a Samsung ST1000LM024 hard drive and I am in Tadcaster, but occasionally visit Northampton – I know there is a data recovery centre there. My thanks to the people at the UK’s http://phone-recovery.pen.io/ for the phone data recovery examples below. Phone has died with no sign of life. Don’t care for the hardware part just need the data off the internal storage. android system is the operating system. I want to see if I can recover some permanently deleted photos and videos from my iPhone 6s. It’s only files from the last month. The files are not on the cloud or currently on the handset. 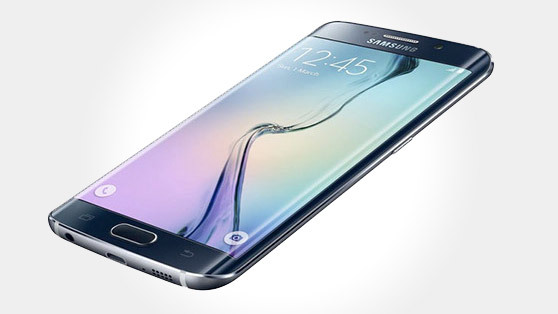 Samsung s6 phone has fell in some water and no longer turns on. My Nokia 7100 Supernova has been on charge for over 24 hours but is unresponsive. I would just like to be able to access all my text messages again. I have an old Samsung Galaxy S3 that eventually bit the dust and wouldn’t boot up any more. Unfortunately I had all the photos stored on the internal memory and not backed up. I don’t need it fixed (I got a new phone anyway since this was long overdue) but I would like to recover the data off of it. Could you provide me with a quote/price estimate for recovering this data? I have lost data from my s7 edge Samsung while copying over on 1st December 2107. Since then I tried using an online data recovery tool but no luck and then my factory phone was reset. Is it possible to recover data pre 1st Dec 2017 from my phone in particular my photos. The screen of my xperia Z5 has recently been smashed and it does not respond to touch. The Android OS and softwares works fine but I just want to retrieve datas such as contacts, videos, photos and music from my device. 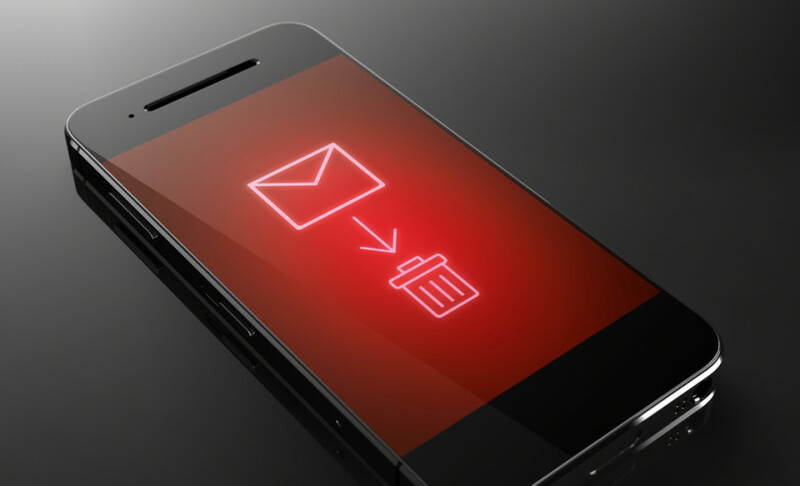 In this previous post I talked about what you need to do to retrieve deleted messages from phones and hard drives – particularly SMS (text) and Whatsapp messages. I’m looking to see if you could recover deleted text message and pictures from a Samsung galaxy ace gt s58301. It’s an old phone last used about 4 years ago the SIM card is still in the phone. I have a totally smashed iPhone 6splus, can you extract a backup from it please? I would like to retrieve some deleted messages, what price am I looking at? The external hard drive is Toshiba. It has been working fine on a HP Spectre x360 Windows 10. I had to switch laptops which are older in Windows (I think 7/8). I was able to open the drive via My Computer but couldn’t open the files because I didn’t have the correct software, Microsoft Office. I was in the middle of downloading this. I don’t think that is any part of the drive not working but the main point is, I was able to see the files like normal. It was working. I have some messages – text (SMS) and What’sapp data that has been deleted that I need recovering. Then all of a sudden, the laptop wasn’t showing it. I tried it on other laptops and it still wasn’t showing. After research I started looking for it , in Computer Management – this now shows it as Drive 1 and require initialisation. This means it has to be wiped off? It has so much information on that drive!! It has not only my medicine degree work but so much content that was saved on previous laptops. Please can you advise. I have one 3 tb hard drive in a Synology Diskstation mounted as a Synology Hybrid RAID that has failed, so I cannot retrieve any data on it via the Diskstation. (The other hard drive had failed some weeks ago so I had sent it back for a replacement). Could it be revived, and what would the rough cost be? Drive has stopped powering up, I need to copy the files over to a new one – I’m in Chiswick. The data from the QNAP and Synology systems is backed up on a Porsche Design Lacie 2tb drive. Dropped on floor and no longer reads. Formatted for Mac. Device sometimes shows up on connected devices and sometimes reads files, but extremely slowly. Have tried data recovery software but does not work. I have a hard drive that is no longer able to boot or when viewed as a secondary drive on another PC you are unable to initialize disk with the error message “Error initialize disk: the request could not be performed because of an i/o device error.” This was the Primary hard drive for the PC and held the OS, before it stopped booting the PC had become unusably slow but sounded normal, now I do not believe the disk is spinning. My worry is that taking it out of the PC was what killed it. We are an architectural practice based in Chiswick and we would like to convert data from DDS-3 and DDS-4 discs into usb digital format. They would be a total mix of 12 tapes (still to confirm). Data can go back onto with RAID NAS device hard drive. Lacie 5 Big Thunderbolt RAID drive will not show up on the desktop. It seems that one of the 5 drives has failed, though all the blue LED lights are not indicating there is a problem. In disk utility, it says that 4 of the 5 drives are online, but one is missing/damaged. I need to see if the information on any or all of these drives can be recovered. And you’re correct, LaCie tech support is useless. 2 2Tb drives and 2 6Tb drives with 6-8Tb data to be recovered. Debían Linux OS, Configured as Linux_Raid, one drive isn’t readable and one looks potentially corrupt. I would like the data recovered to 2 new 6Tb drives and the two existing 6Tb drives. I believe a software based recovery should be possible. Data is mostly flat files with some application files, no databases in the required data. 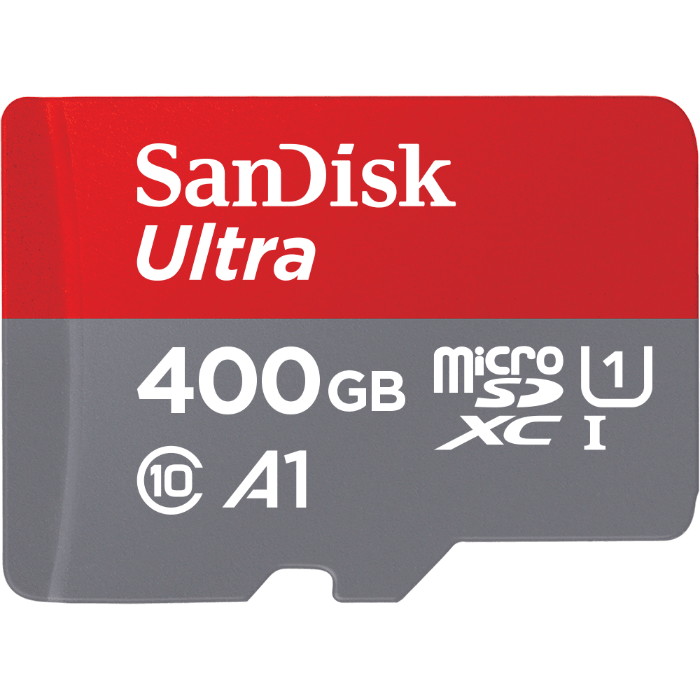 I have two 32GB microSD cards (One SanDisk Ultra, one SanDisk Mobile Ultra), neither of which is recognised (I’ve tried multiple high speed reliable card readers and operating systems). Under linux one is detected as a 32MB (Megabyte) drive and the other reports “no media” as if it were a removable drive. I am an expert user and have recovered data from hard drives in the past so I am confident this is a hardware problem in both cases. I suspect (but cannot be certain) than one of the cards came from my old mobile and has some family photos / videos I would l would like to retrieve. I would be happy working with a raw dump of the card(s) – the type the “dd” tool would produce if the cards were working – so long as *some* of the data can be recovered. I would appreciate any information you can provide in terms of options, likely cost and chances of success for recovering this data. I have an old IDE hard drive from a friend who wants to get the data off (photographs in the main). The pins on the IDE connector are damaged so I’m looking for a donor drive to make the swap and get the data. I have a Seagate hard drive which stopped spinning up and is no longer recognised by the BIOS/Windows as a connected drive. After googling the problem, I suspect the PCB has died. I have ordered a replacement PCB for the drive, but it requires the ROM chip to be moved from the original board to the new board and I am probably not skilled enough for this work. I was wondering if you would be able to undertake this work and how much it would cost. Also, in the scenario where this doesn’t work, I would like to know how much a full repair would be. I have a Seagate expansion drive which won’t power up. It spins and then makes a couple of clicks and then dies. I’ve tried mounting it via a computer internally with the same results. I would like an idea of how much you would change to recover all recoverable files and transfer them to another hard drive which I am happy to provide? If you have a hard drive problem and just need another hard drive simply contact your local LEA ICT centre, if you need the files from the drive then come to me as we’ll need to create a data recovery ticket for you.